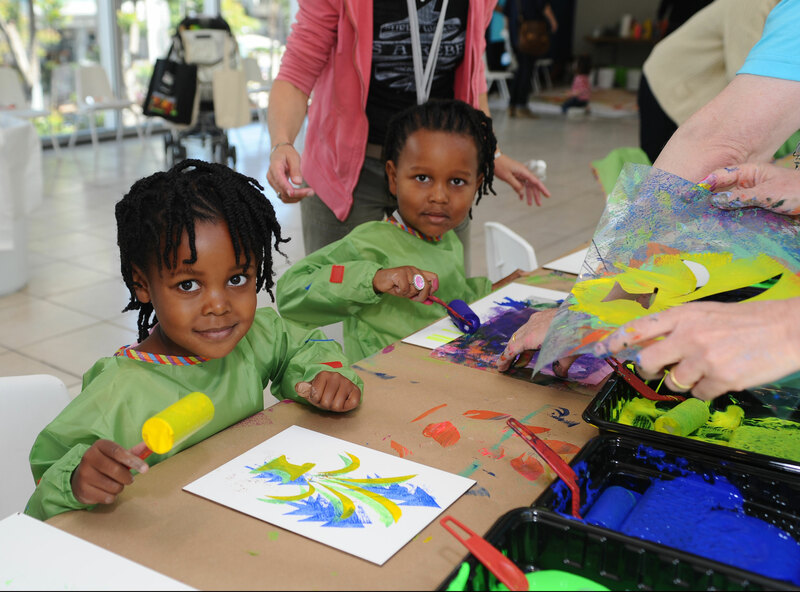 Enjoy a fun filled day of art making activities and workshops with renowned contemporary artists and organizations including Mark Bradford, Maria Elena Cruz, Dave Muller, Fernando Pullum, the HeArt Project, and PEN Center USA. Free museum admission Friday, January 6 to Sunday, January 8. Bring the whole family! 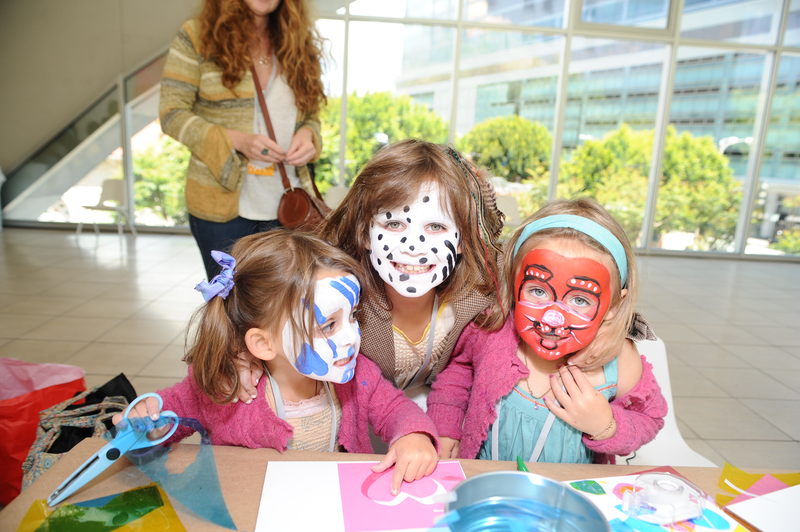 Family Day: Make in L.A.